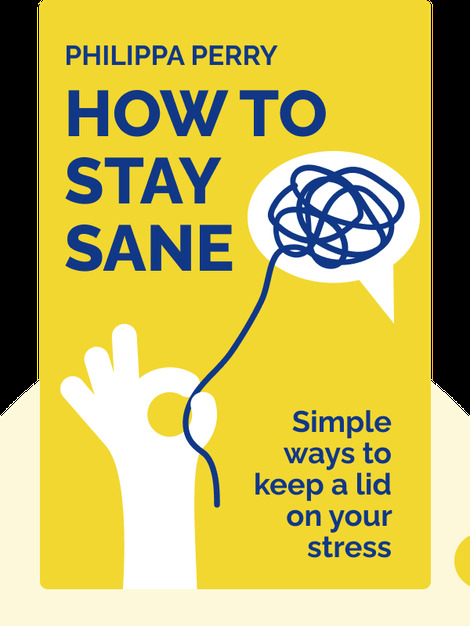 In How to Stay Sane (2012), British psychotherapist and author Philippa Perry shows you how to better nurture relationships while using self-observation, “positive” stress and the power of stories to achieve and maintain your mental health. 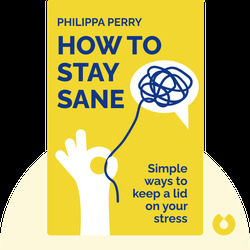 Philippa Perry is a psychotherapist and author. She wrote the graphic novel Couch Fiction, and contributes to The Guardian and The Observer, as well as the magazine Psychologies.